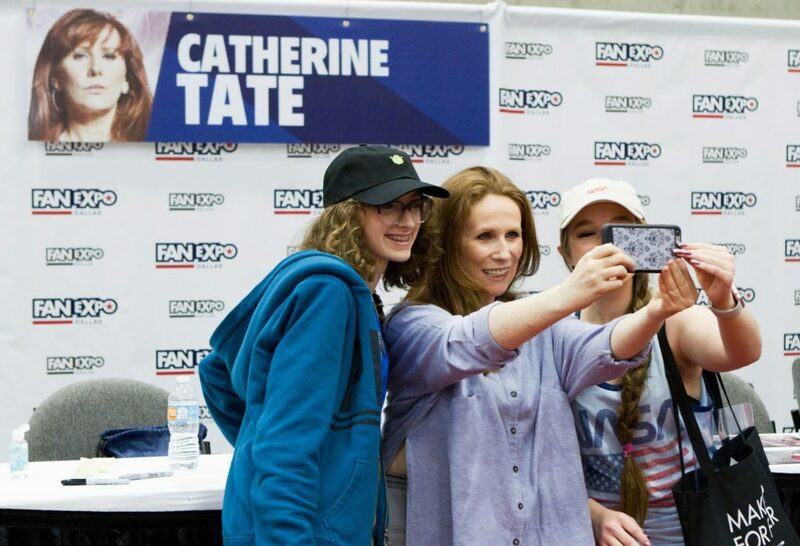 Fan Expo Dallas, the largest comic, sci-fi, horror, anime and gaming event in Texas, continues their tradition of bringing some of Hollywood’s biggest names to the Lone Star State. Don’t miss this exciting festival in Dallas from May 3-5! Here are a few highlights to take note of. Be sure check out the official website closer to May for a list of panels and other fun activities – suited for the whole family! 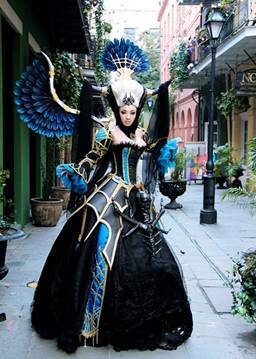 Fan Expo Dallas continues their commitment of bringing the best fan experiences to North Texas with their announcement of the Masters of Cosplay International at this year’s event. 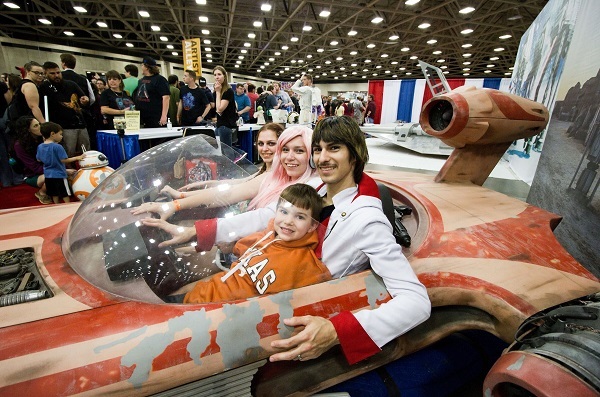 Featuring special guests from Mexico, Italy, Brazil and the Philippines making their Dallas debut, Fan Expo is giving fans the chance to truly discover what the entire world of cosplay has to offer. Celebrity guests including cast members from the Back to the Future Trilogy: Michael J. Fox, Christopher Lloyd, Lea Thompson, Tom Wilson and James Tolkan; Hollywood Legend Mia Farrow (Rosemary’s Baby, Once Upon a Time’s Lana Parilla; Zachary Levi (Shazam, Chuck, Thor: Ragnarok); Charlie Hunham (Sons of Anarchy, Nicholas Nickleby, Pacific Rim); Pamela Anderson (Baywatch, V.I.P. ); Mike Colter (Luke Cage, The Good Wife, The Ringer); The Cast of Boy Meets World including Rider Strong, Danielle Fishel, Will Friedle and Ben Savage; and David Harbour (Hellboy, Stranger Things). Celebrity photo and autograph sessions ate only part of the enormous three-day event that also includes fun for the whole family. Fan Expo prides itself on having a lot of activities and attractions that are family-oriented, and the whole family can meet their favorite Superheroes, Princesses, voice actors, or maybe even enter the costume contest as a family.